Katie Maskey joined the IDA Board in August 2017. In addition to serving as a member of the Board of Directors of the Invisible Disabilities Association, Katie is someone who lives with an invisible disability herself. After years of dealing with chronic pain from multiple lung surgeries, Katie decided that she needed to take a stand for not only herself but for all those suffering in silence. She has been a National Ambassador for IDA since 2014 and believes it is her mission to be the voice for those who cannot share their own. She will continue her advocacy work and strives to find new ways to immerse herself into the mission. Katie’s passion for empowering others and being a change maker extends into her work and personal life. As a Product Sales Manager for Girl Scouts of Western Ohio, she spends her day helping young girls find their paths and helps develop the next generation of innovators, entrepreneurs and philanthropists. Katie states that, “Working with these young but determined female leaders to help encourage their confidence by providing them with the tools and resources necessary to follow their dreams, is so very fulfilling and rewarding for me. They inspire me”. 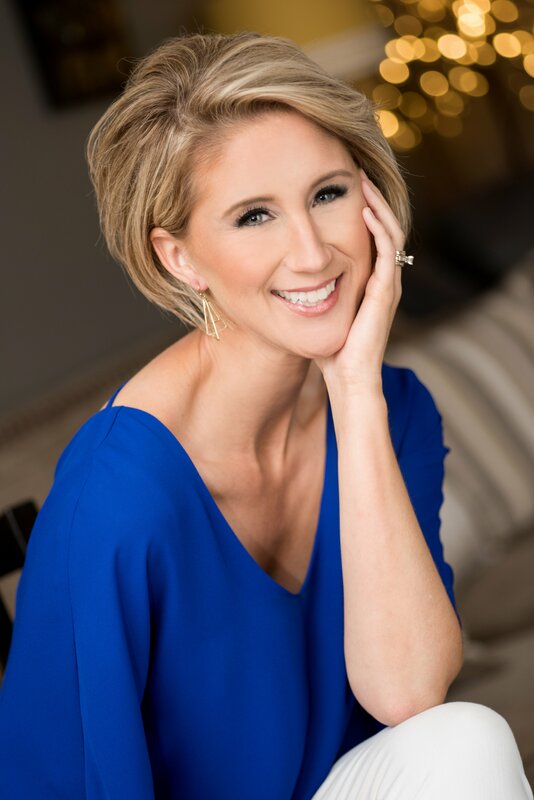 Katie is also the owner of Studio K Coaching, a personal development business where she continues to find new ways to encourage drive and leadership by working with young adults to teach etiquette, self-confidence, personal branding and stage presence. As the former Mrs. Ohio United States 2014 and Mrs. US Continental 2016, Katie uses her own success to help individuals pursuing their dreams. In her spare time, Katie volunteers with several charitable organizations in her hometown and surrounding areas. In 2015, she was inducted into Toledo’s “Top 20 Under 40” Leadership Program and continues to work towards making a difference in her community by showing the importance of young leadership. Katie currently resides in Toledo Ohio with her husband Russell, a small business owner, and their three cats.